Nearly everyone at Red Hat participates in some form of social media. With all the ways to take part in global conversations, the lines between personal and professional can blur. 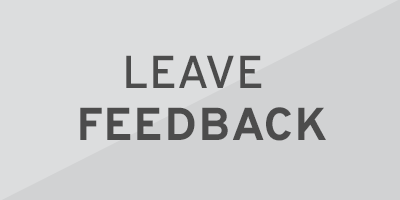 Remember that your conduct and communications reflect on and impact Red Hat, our brand, and our reputation. One of our key values is accountability—you alone are accountable for your participation in social media and how you behave online. 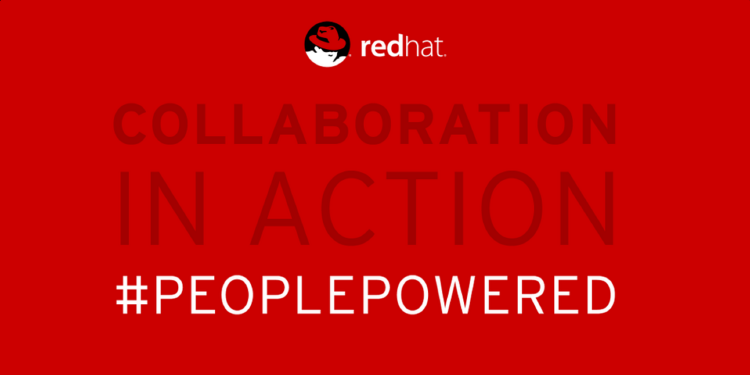 When participating in any social media conversation that involves Red Hat, keep these principles in mind. You should also be familiar with and follow all company policies. 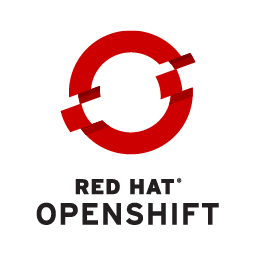 At Red Hat, we believe in transparency and openness. 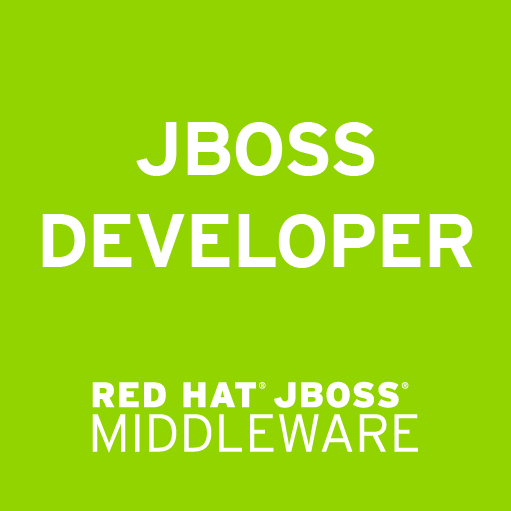 You should make it clear that you are speaking for yourself and not on behalf of Red Hat, unless you have been officially authorized to speak on behalf of the company. You may be personally liable if your posts are found to be defamatory, harassing, or in violation of any law or the rights of others. Before you post, think about how it will be perceived. Assume that whatever you say or do through social media can be seen globally and immediately. Official Red Hat accounts should have on-brand profile pictures, header images, and cover photos. 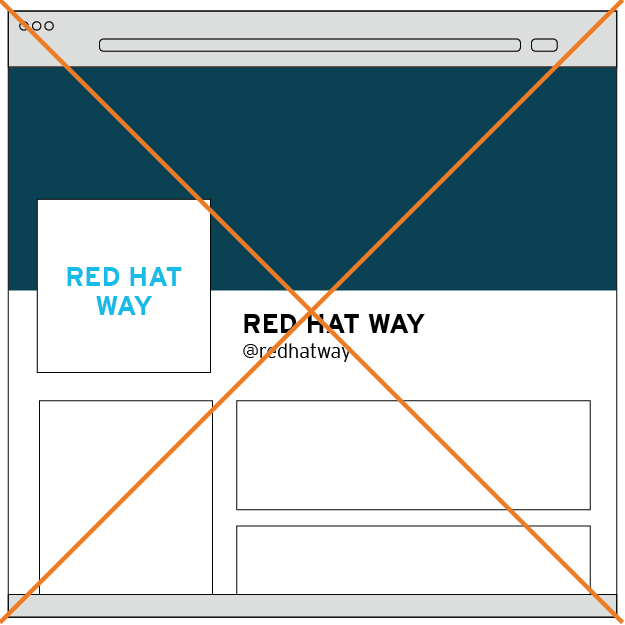 If an account’s profile picture has the Red Hat logo in it, the header (or cover) image doesn’t have to include the Red Hat logo. Corporate accounts, which include events, services, support, regional, and departmental accounts, should use one of the profile picture templates shown below and corporate colors and patterns in the header (or cover) image. 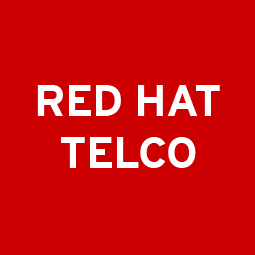 High-level corporate accounts, like @redhatnews, use just the Red Hat logo. …or just the text, with no Red Hat logo. Events can use their logos as their profile picture. Technology accounts include products and communities. The profile picture should follow one of the examples below and the colors and patterns assigned to that product group. For communities, use the colors associated with the community’s brand. 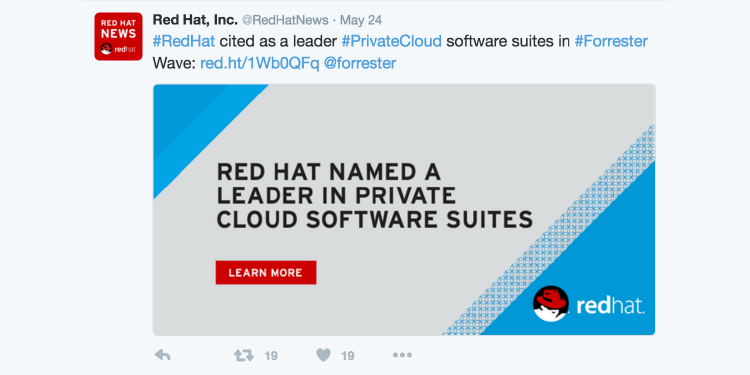 Red Hat Way’s Twitter account is a good example of properly using the corporate pattern and logo. Red Hat Jobs’ Twitter account uses identifying language that shows the audience what type of content it should expect to see. Red Hat Jobs’ Facebook account uses photography to showcase the type of account it is. The team uses the same profile picture to promote consistency across its social platforms. 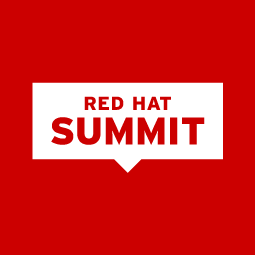 Red Hat Summit’s Facebook page uses photography and graphics together to promote the 2016 Red Hat Summit. Information like date and location is front and center so visitors can find it easily. When you can, incorporate images into your posts. Social media images are a great way to highlight our brand, marketing messages, and taglines. Posts with images yield more responses, comments, likes and clicks than other kinds of posts. Just be sure the images you use are relevant, on-brand, and sized to fit the feed. Use this resource for social imagery spec sizes. Quotes images are great sharable content. This quote from Jim Whitehurst includes his photo. This graphic, which celebrates “Pi Day” takes advantage of interest in an existing conversation. This graphic uses a strong headline with a call to action to engage viewers. This image is properly sized — all content and logos are visible and have proper spacing from the edge of the image area. 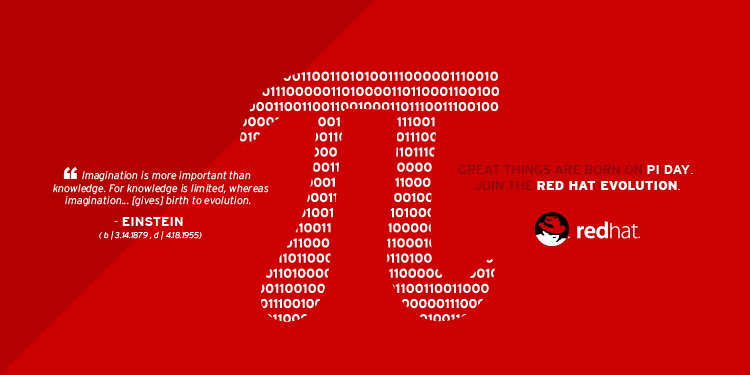 Red Hat news | Official Red Hat Twitter account. Life at Red Hat | Learn about our culture and what it’s like to work here. 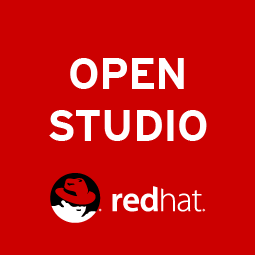 Red Hat Open Studio | We are the creatives who connect Red Hat to the human beings who run those enterprises. 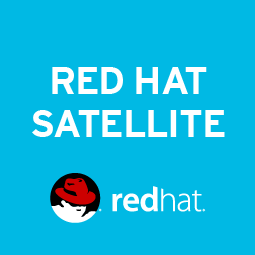 Red Hat videos | We tell the stories of our customers, partners, and solution experts. 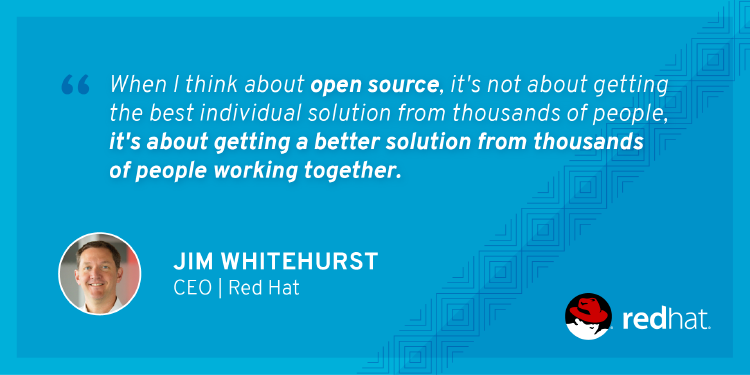 Red Hat community | Helping our open source projects and standards be wildly successful. 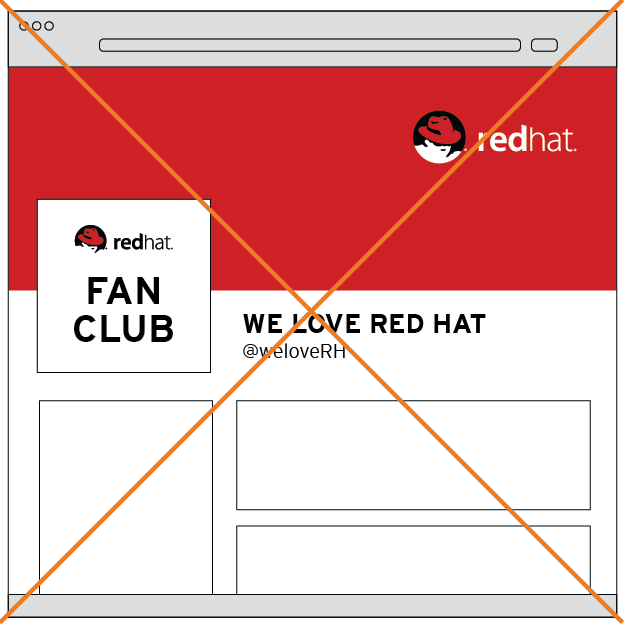 View all corporate Red Hat social media accounts. Don’t create new social media channels using Red Hat trademarks without prior permission. 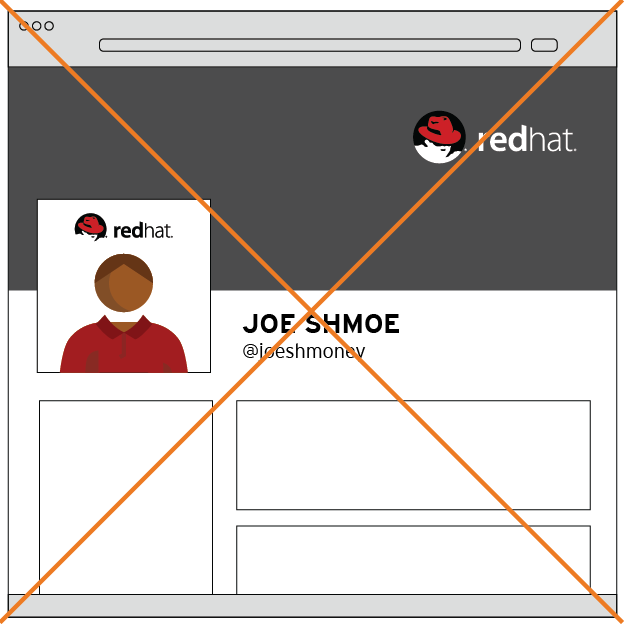 Don’t use Red Hat logos or trademarks in your avatar or username unless you’re running an official Red Hat account. 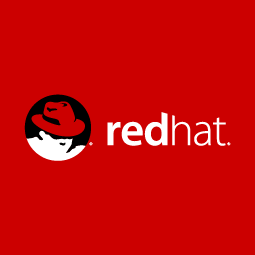 Don’t have Red Hat accounts without a Red Hat logo in the avatar or cover image.